Documentary filmmaker specializing in travel and photography. Jess Colquhoun is an award-winning filmmaker and photographer. 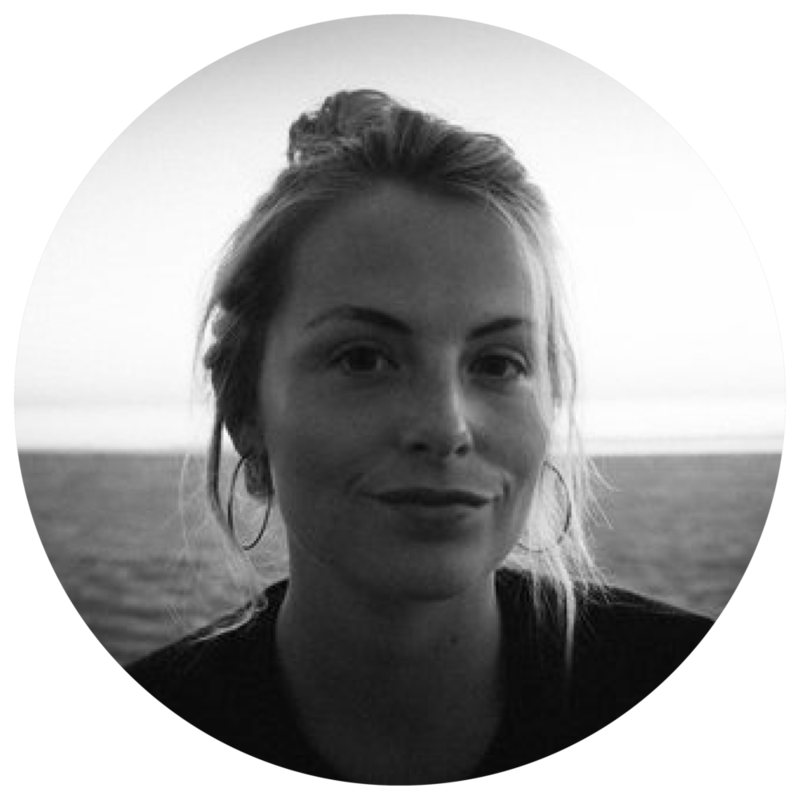 Splitting her time between London and Los Angeles, Jess aims to explore people and subcultures with a focus on social and environmental change and impact. Her documentaries ‘Valley Of A Thousand Hills’ (Best Family Film - San Francisco Film Festival 2017) and ‘The Black Mambas’ (Winner Glamour Magazine x Girl Gaze #NewView Film Competition 2017) are two fine examples of her attention to heart and detail. Her series of photographs entitled ‘Fired Up!’ was recently exhibited at the historic Wiltern Theatre. Clients include Apple Music, FOX, Levi’s, Vice and Pepsi.